Out of all the products I bought, balm dot com was the one that surprised me the most. 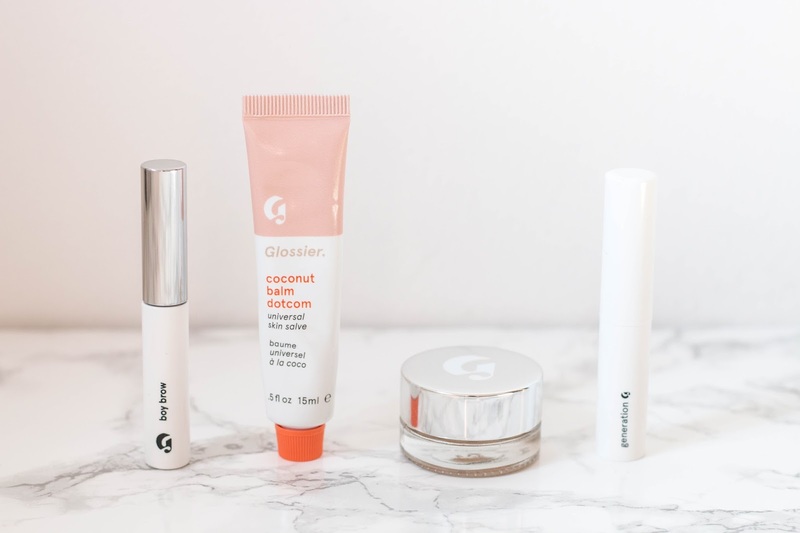 I thought it was essentially going to be greasy vaseline in a tube that you'd need to keep reapplying to keep your lips soft, you know the type. However this is a truly lovely lip balm, its more like a lip mask when you apply a bit more but its a very matte balm thats undetectable on the lips but very moisturising. It comes in a variety of flavours and finishes and I would truly recommend picking a couple up, one for you bag and one for your bedside table. It's essential. Speaking of surprises, the Stretch Concealer was another thing I was taken aback by. I ordered it in the colour Light and when it arrived it was truly not as light as I was expecting and very yellow toned - it was not a good start. 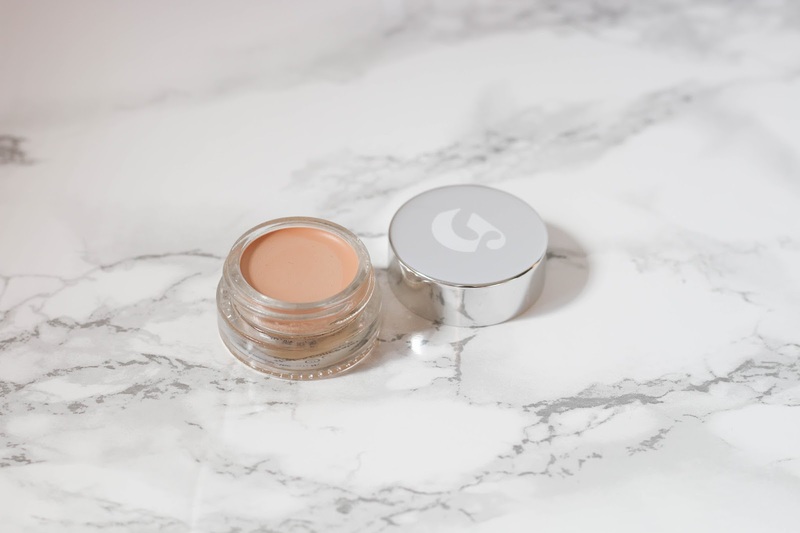 However when I first dipped my finger into it I was shocked by the oily texture and when I put it on my skin it was a ton lighter and sunk in really easily. I ended up applying it over my entire face and it didn't cling to any dry patches. I can imagine just wearing this would be enough for me to do the weekly shop! I will definitely repurchase this when it runs out. Boy Brow is one of the most hyped up products of the last few years and on trying it its for a fantastic reason. I've never used something that properly beefed up and groomed my brows as well as this does. I went for the blonde shade and its perfect for me but if you do have super light brows I would go for clear. 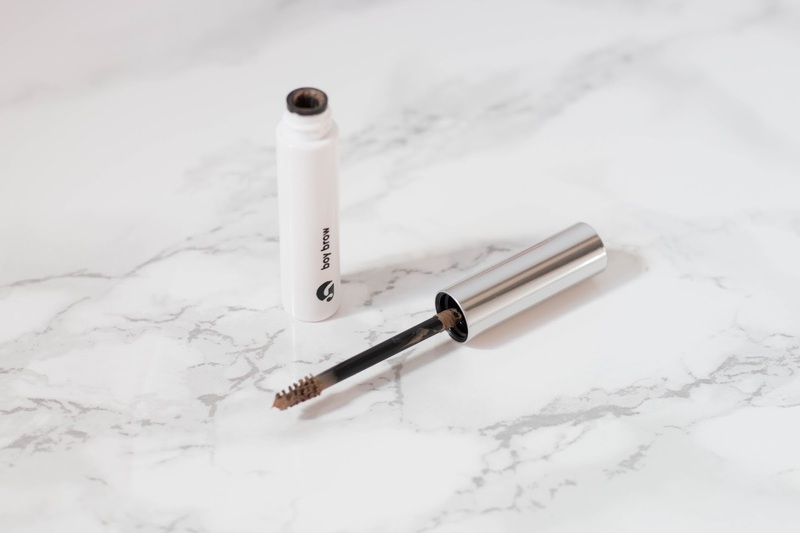 I also want to say that this is really not like Benefits Gimme Brow in that its very waxy in consistency, but this is great as it doesn't leave you with crispy brows! 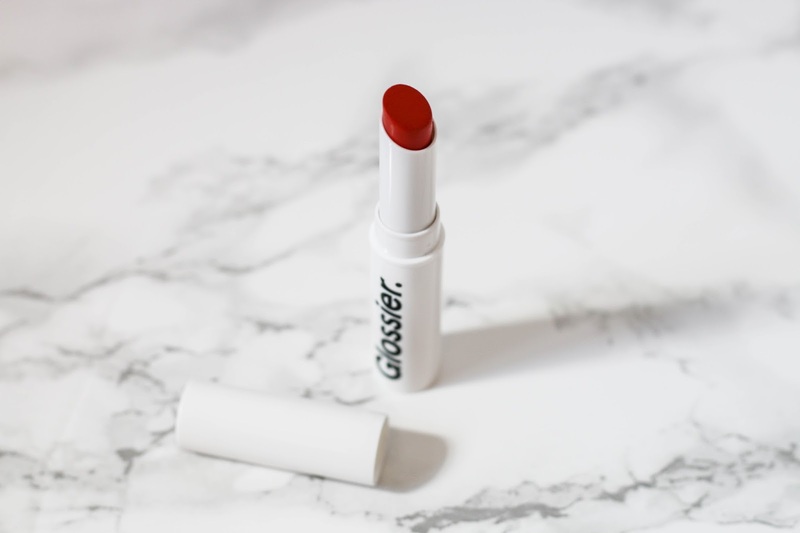 I spoke about Generation G in my Red Lip Post last week and after wearing it for a week longer I can safely say that they are one of my favourite lipstick formulas. I love a lip balm or a satin finish lipstick for the reason that my lips get so darn dry, Generation G is a revelation. They go on and feel like chapstick but have wonderful colour pay off. My favourite colour is still Zip, I love the fact that I can wear a red on a work day in a corporate office and not feel overdressed!